Bachelor spoilers have been floating around the internet for months, courtesy of Reality Steve (the infamous Bachelor blogger and spy). Some Bachelor fans chose not to listen to Reality Steve during Season 18 of The Bachelor, seeing as how he was wrong last season about which bachelor Desiree Hartsock gave her Final Rose to. The blogger announced that Juan Pablo’s final two women would be Nikki Ferrell and Clare Crawley before Season 18 of the Bachelor even began. Bachelor Nation has doubted his pick for the final two considering all of the drama and bickering that Ferrell and Crawley have been responsible for. It’s hard to believe that Juan Pablo would choose them over the other bachelorettes (they may be in the Final Two by default though, seeing as how the women are quitting the show left and right). It looks like Reality Steve was right again though, and Clare Crawley and Nikki Ferrell are Juan Pablo’s final two women. 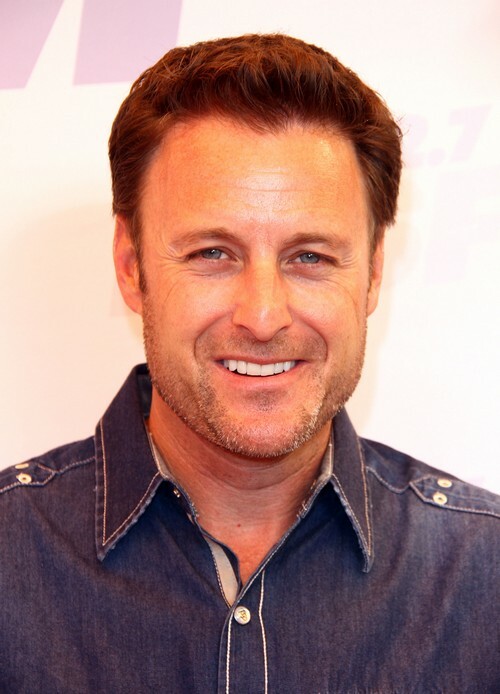 Chris Harrison let the cat out of the bag during a press conference, and accidentally confirmed it. Anyone who is familiar with The Bachelor will tell you that only the final two women appear on the After the Final Rose Show. The fact that Harrison said that Nikki and Clare will appear on the After the Final Rose Show confirms that they are Juan Pablo’s final two bachelorettes. There is a tiny chance that ABC will switch it up and feature more than the final two bachelorettes on the After the Final Rose Show, but the odds of that happening are slim. This is the way the show has operated for 18 seasons. Are you surprised that Clare Crawley and Nikki Ferrell make it to the final two of this season’s Bachelor? Who do you think Juan Pablo should have chosen? Let us know in the comment section below. The Bachelor Juan Pablo Spoilers – Is Single Mom Renee Oteri Eliminated After Hometown Dates Episode 8?